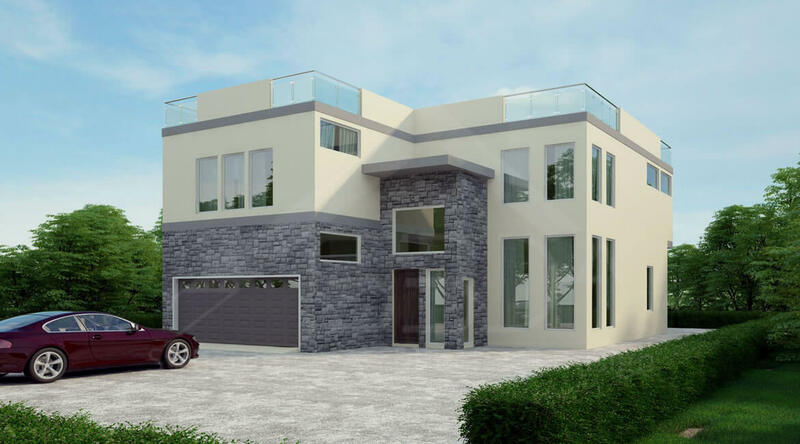 We provided structural and architectural design services for a residential building project in Charles Rd. Malibu, CA 90265. In this project, we had a time limitation for preparing the full package for building permit in 3 weeks. The Charles project is a two story, 1500 sqf for each story. The first floor includes a garage, an office, a laundry, a toilet, and a kitchen, dining room and living room. A staircase connects the two stories in the middle. The second floor has two bedrooms and a master suite. 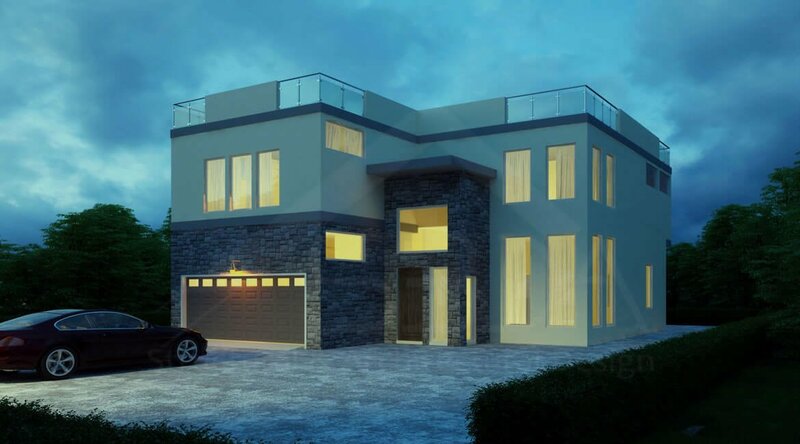 We designed the architectural plan based on the client’s requirements. The architectural plan was finalized and verified after some minor back and forth with the client. Farming plans and other structural elements were defined based on relevant codes and calculations. Shear walls were designed to withstand lateral loads for all 4 sides of the building. For connection, we used Simpson frame connections. 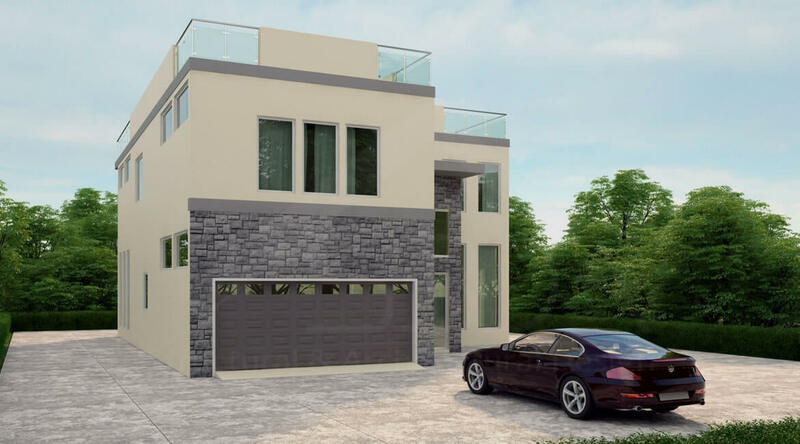 The residential building project was delivered on time and the client received the building permit from the city.